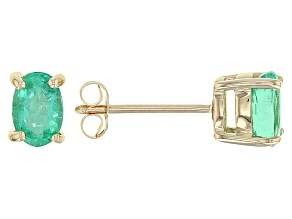 Green Brazilian Emerald 14k Yellow Gold Stud Earrings 1.27ctw. 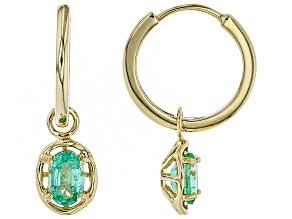 Green Ethiopian Emerald 10k Yellow Gold Hoop Earrings 1.27ctw. 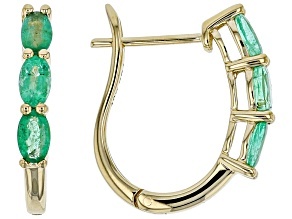 Green Brazilian Emerald 14k Rose Gold Earrings 1.27ctw. 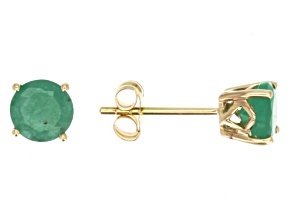 Green Ethiopian Emerald 10k Yellow Gold Earring .75ctw. 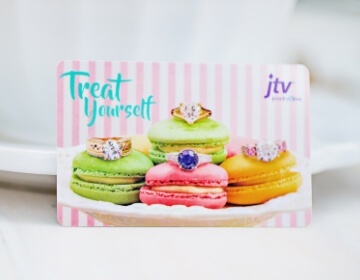 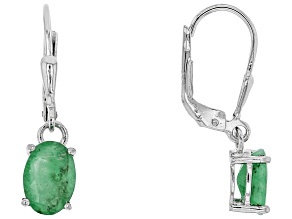 Feel elegant when you shop JTV's emerald earrings collection. 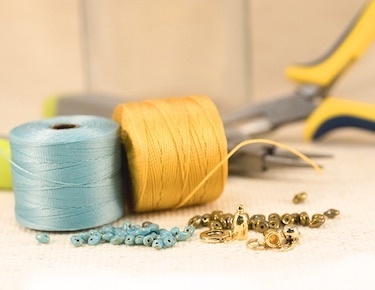 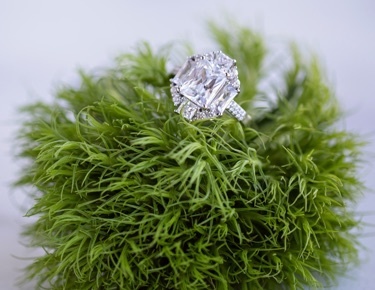 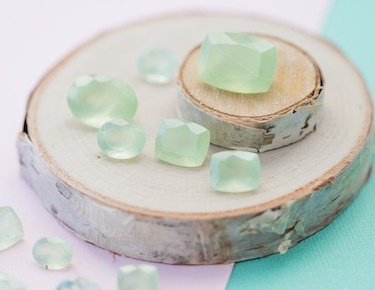 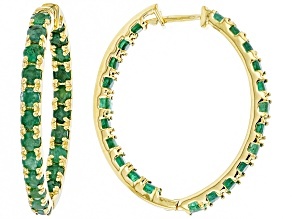 Ranging in color from pale green to the popular deep green, emerald is the perfect pop of color to any look. 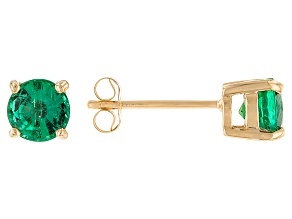 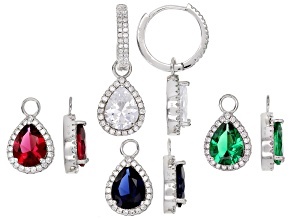 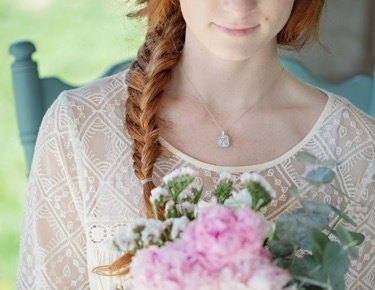 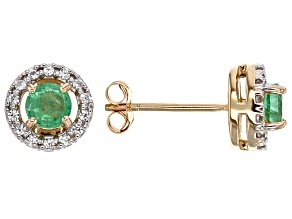 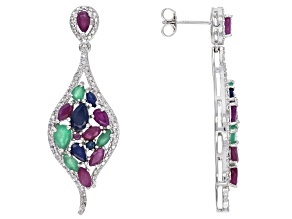 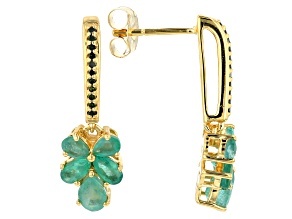 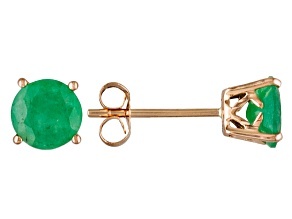 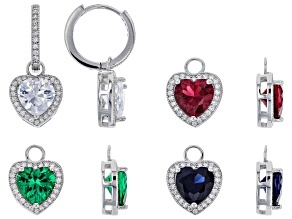 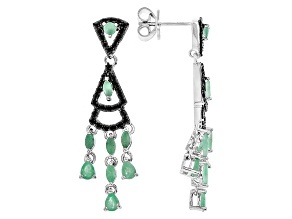 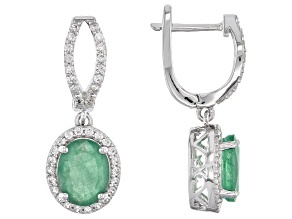 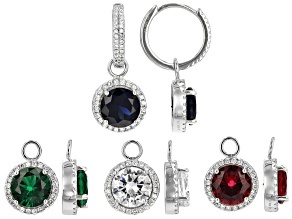 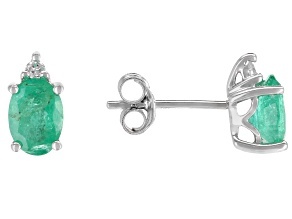 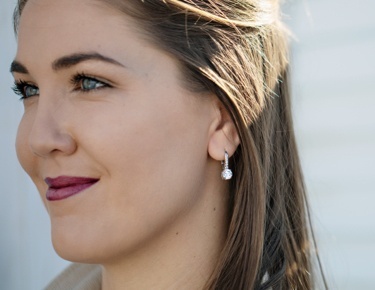 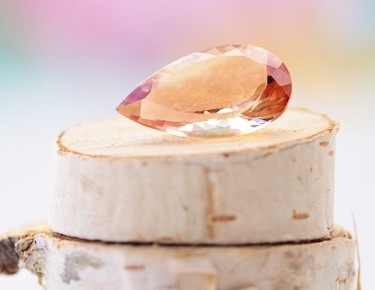 Wear beautiful emerald earrings to look sophisticated and chic at your next event.